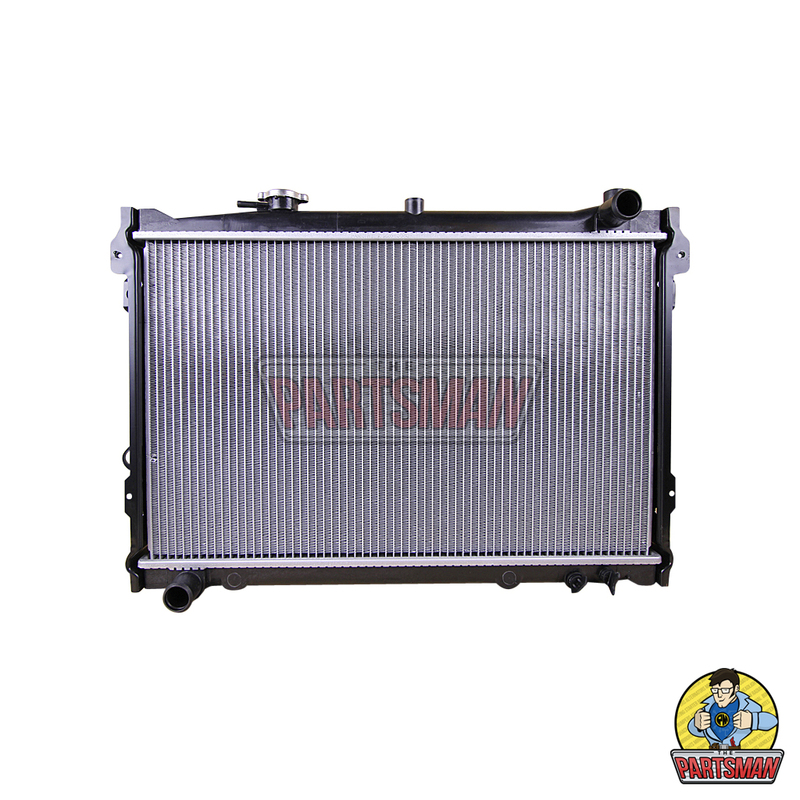 Hilux Intercooler – Call The Parts Man for Quality Car Parts Today! I’m guessing you’re searching for a Hilux intercooler because you need one for your vehicle to perform efficiently and safely. Well, you have come to the right place! 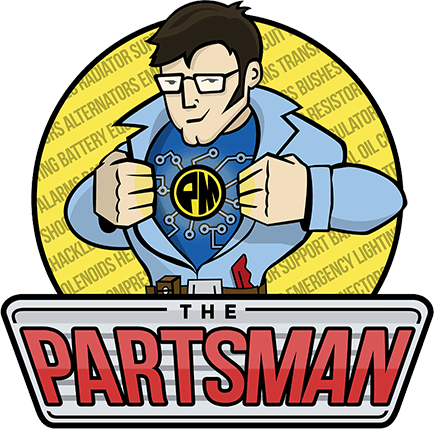 The Parts Man stock a wide range of spare parts for all makes and models of cars. We are dedicated to providing our customers with exactly what they need the first time. Thus, we only sell products that we have available on our shelves! So, whether you order online or buy in-store, you know your product will be in stock. Better still, if you order in the morning, your item will be shipped on the very same day! Our locally owned business has successfully bridged the gap between online convenience and personalised service. As a result, we have trained parts interpreters available to assist you online or over the phone if you don’t know which Hilux intercooler will best meet your needs. When you need a Hilux intercooler for your car, you can trust The Parts Man to provide exactly what you need. We pride ourselves on offering our customers the best value for money part. That means, offering high quality spare parts at an extremely competitive market price! This is a result of our distribution system, where we only sell what we currently stock. Therefore, your Hilux intercooler can be collected at one of our convenient locations either north or south of the CBD! Alternatively, we can courier the product straight to your door using one of our reputable transport companies. Our range of intercooler prices start from just $165! Why go to a dealer mechanic who is going to mark-up the cost like no tomorrow?! We know we have a part that will suit your vehicle and engine needs. When you need a Hilux intercooler to keep your engine running like clockwork, call The Parts Man today! We will help you in every way possible until we reach the best solution. If you need a Hilux intercooler today, call us and see what we can do! We are open Monday to Friday 9:00am-5:00pm, and most Saturdays from 9:00am-12:00pm. Our team are ready and eager to assist you in choosing the best Hilux intercooler for your needs. If you find your chosen product is not the right fit, you can return it in saleable condition for a full refund. Further, if your product experiences a malfunction within 12 months of sale, it will be covered by our warranty. 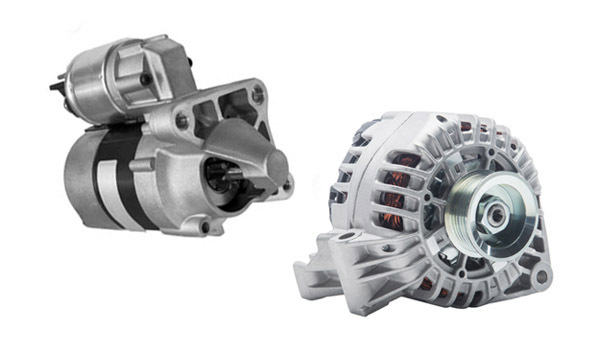 All of our parts are brand new – we do not sell second hand or refurbished parts. That means you can have complete confidence in the longevity of the product you buy! No parts man will look after you quite like The Parts Man. Our service is built around unrivalled convenience, exceptional value for money, and high product quality.